I’m sure you’ve found this year, as with every, summer has been and gone far too quickly. Remember that week-long heatwave we had in July? That was it. That was summer. We’re getting more and more used to these brief flirtations with everyone’s favourite season but it doesn’t mean it gets any easier watching it fly by every year. The only real way to catch the sun’s elusive rays is by chasing them, and here at Headwater we’ve come up with the best places to head for this winter. Proving that you don’t have to go far or spend a lot for winter sun, Tenerife offers the perfect getaway for people with any kind of time or money constraints. Its location in the Canary Islands off the west coast of Africa means you’ll be lapping up a pretty reliable stream of toasty rays from its bare blue skies. 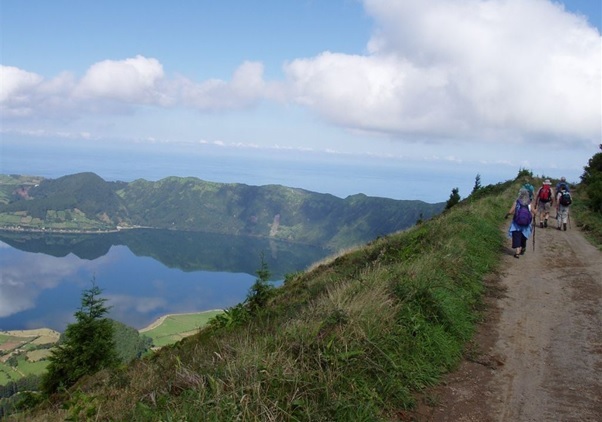 The island is a popular tourist destination yet enjoys many unspoilt and undiscovered areas. With its proximity to the UK and its tried and tested tourism infrastructure you can enjoy a relatively inexpensive holiday on an island with a lot to offer. 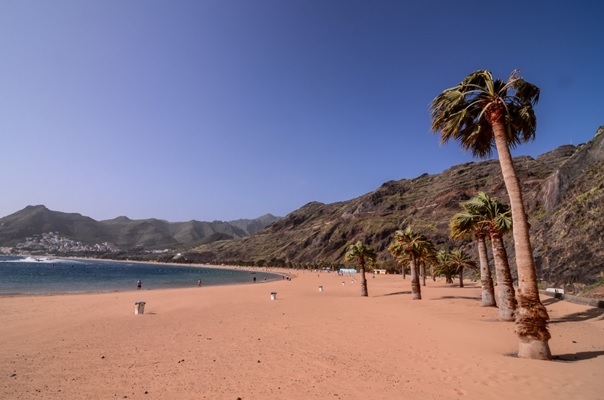 Discover the island’s balmy temperatures for yourself on our Highlights of Tenerife Walk. Lying quite a bit further afield is the distinctive island of Bali in the Indonesian archipelago. Though the Aussies might have known about this sun-dappled paradise for a while, it’s only recently that Brits have started flocking to its many shores. 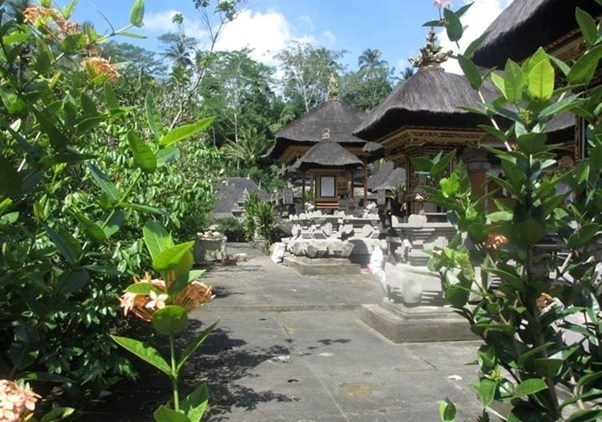 The appeal of Bali lies in its diversity. Very few places in the world can boast a hilly, jungle interior bordered so unilaterally by white and black sand beaches, all of which can be navigated easily by motorbike. It has a truly unique music, art, dance and religious culture, evident in its myriad temples where exotic rituals are performed. Its low, low prices and location just west of the neighbouring Gili Islands are enough to tempt a steadily growing number of Brits to take the flight in December and January particularly. The small pair of islands to the east of Australia are often eclipsed by their gargantuan Oceanic cousin. New Zealand was actually discovered first by Captain James Cook before he accidentally swung by Australia, and it later declared independence a full 66 years before its overshadowing neighbour. Take that, Australia. 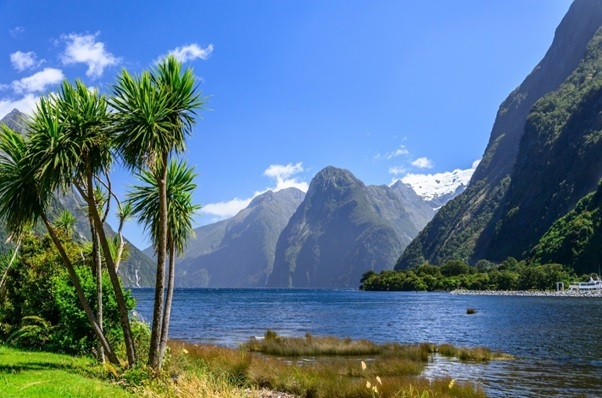 The country is awash with natural beauty, from the spectacular views atop Franz Josef Glacier to the shimmering beauty of Lake Wanaka; and from the fjord-like grandeur of Milford Sound to the northern sub-tropics teeming with life. The weather has been likened to the south hemisphere version of the UK, but when that sun does shine in December and January, you know it’ll be shining on some of the most remarkable scenery you’ve ever seen. Known worldwide for its contrasting landscapes and utterly unique abundance of wildlife, the Galapagos Islands are truly one of the world’s natural wonders. As December makes way for January on the volcanic archipelago, there is a shift from the ‘dry’ season to the ‘warm’ season. In reality, temperatures stay pretty constant and the seasonal terms belie a lot of blue skies and temperate seas. The transition also denotes the first glimpses of life for the year as green turtles start arriving and the land birds, doves and extraordinary marine iguanas start nesting. Headwater offers a relaxing, 12-night Galapagos Wildlife Cruise with walking tours around the islands’ turquoise waters and pristine, largely untouched haven of exclusive flora and fauna. A miniscule speck in the Atlantic with a rich history, Bermuda is evidence enough that winter sun needn’t be sought in a mass migration to the southern hemisphere. The island has been under British rule for over 400 years and its population, predominantly descended from Africa, is one of the last active testaments to Britain’s colonial past. Bermuda nowadays receives much more American visitation than British – US dollars are accepted in most places and Brits are seriously advised to bring their own teabags to avoid disappointment. 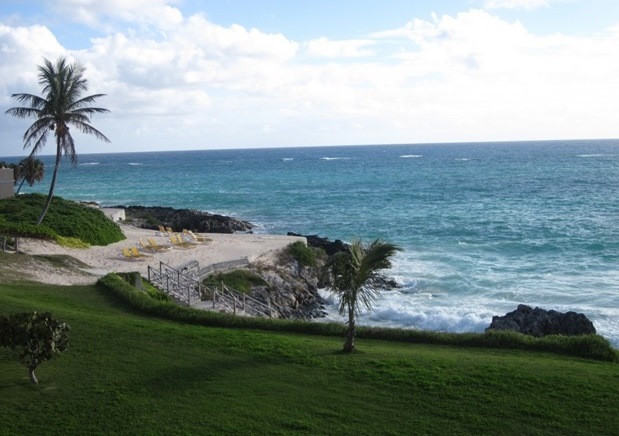 Its tiny 20.6 square mile frame is less than a third of the size of Liechtenstein, meaning every inch of its heavenly, sand-strewn existence is easily explorable, as you can discover for yourself on our stunning Islands of Bermuda Walk.